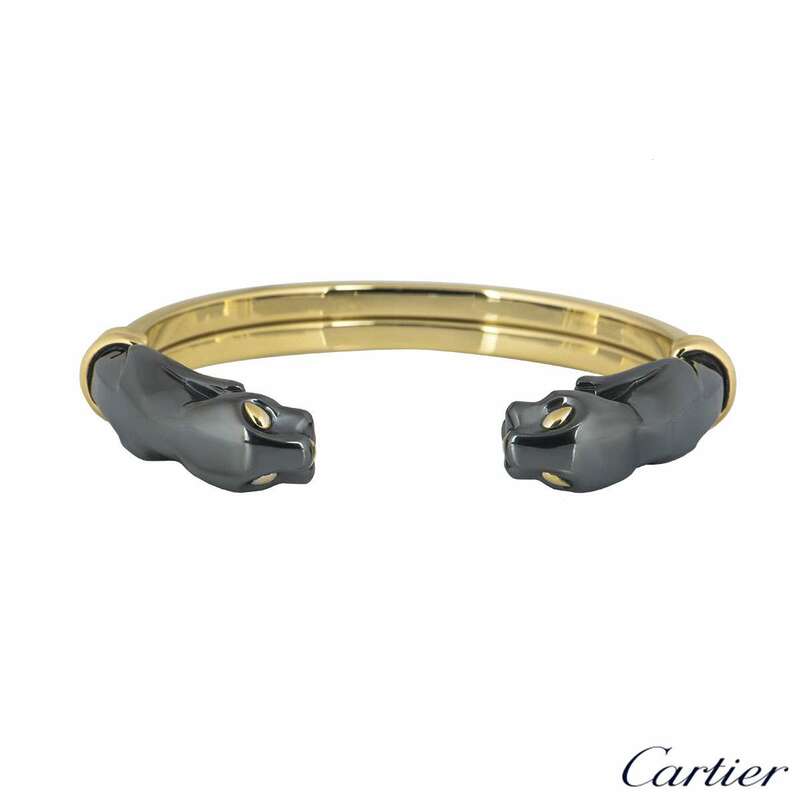 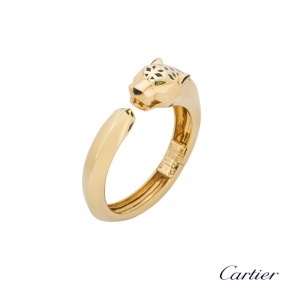 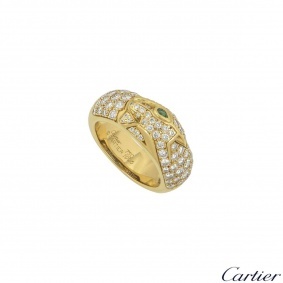 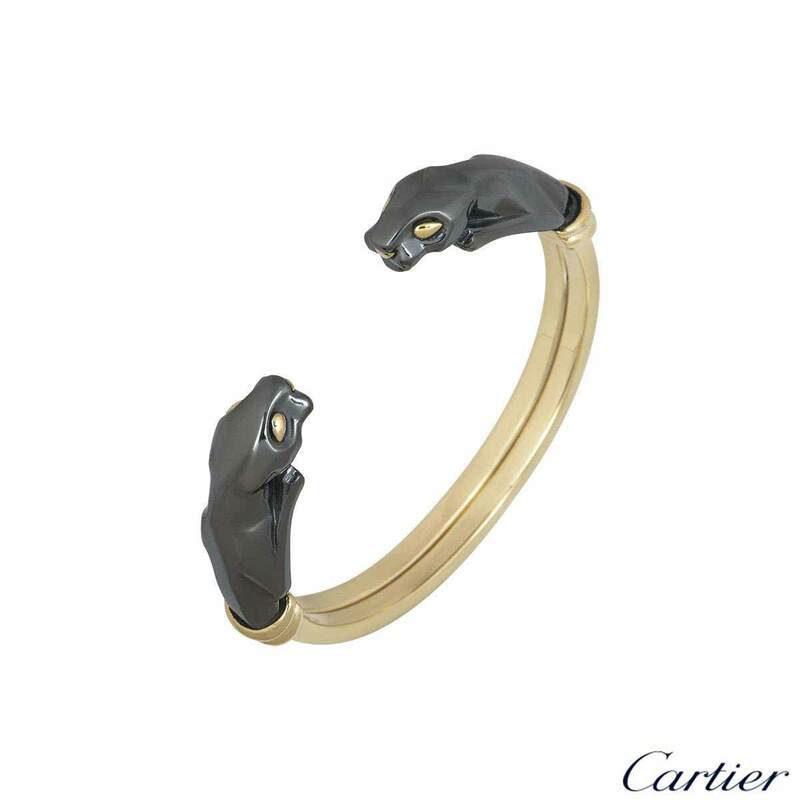 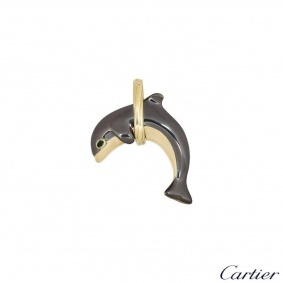 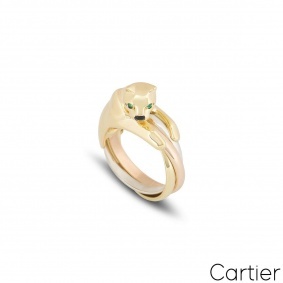 An 18k yellow gold and hematite cuff bracelet from the Panthere de Cartier collection. 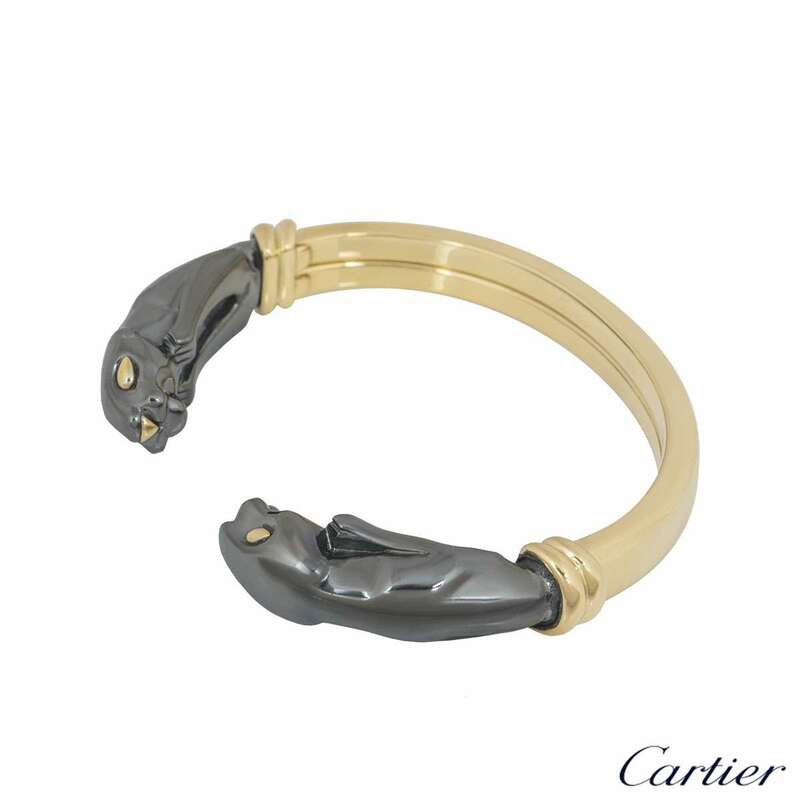 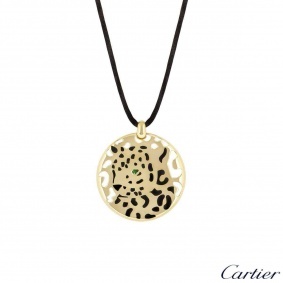 The bracelet is composed of 2 hematite Panther heads facing each other, joined together by the polished yellow gold cuff. 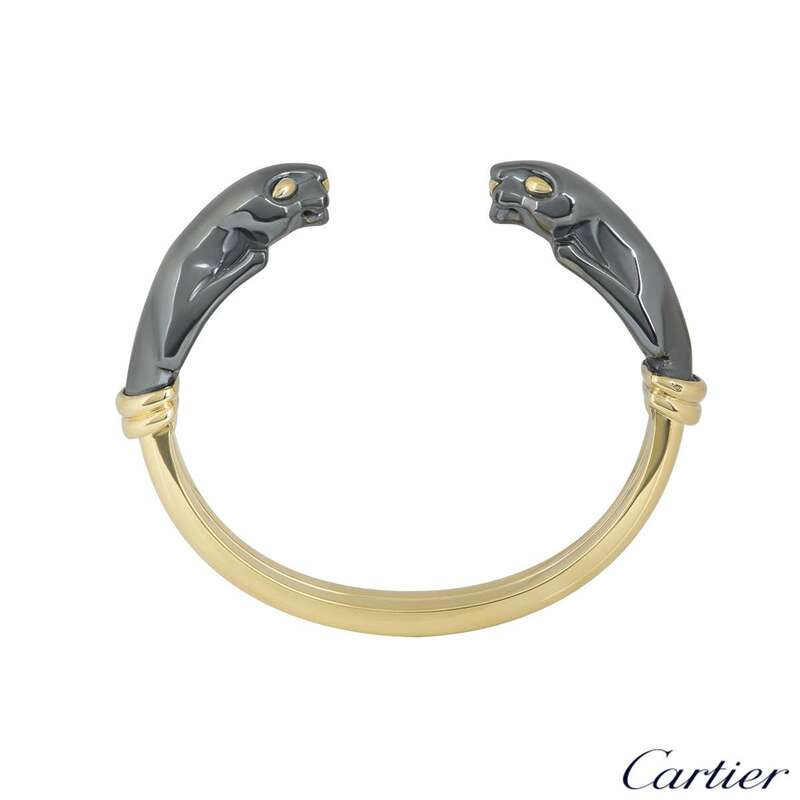 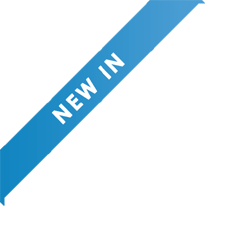 The bracelet would fit a wrist size of up to 16cm and has a gross weight of 48.19 grams.